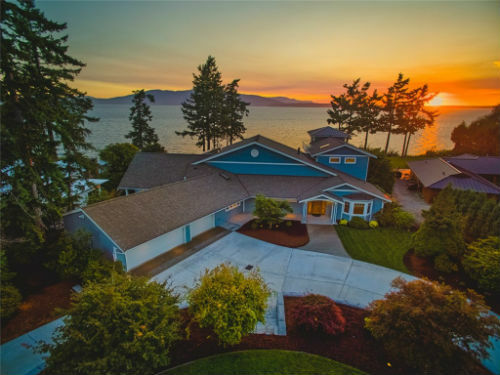 RE/MAX Whatcom County, Inc. is a cutting edge brokerage, who’s goal has always been to provide agents with the best tools to succeed. 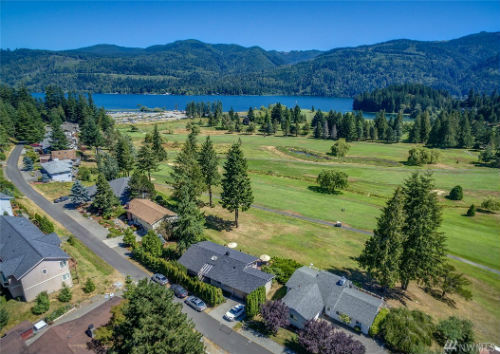 Here at RE/MAX Whatcom County, Inc., its not about us, its about you, and what we can do to help you realize your potential. We are a top producing real estate organization which exists to provide the highest level of leadership, technological proficiency, and personal service to our agents. We believe that a brokerage greatly impacts agent and client experiences. Which is why it is this brokerage’s mission to support, guide, and teach our agents to arrive at positive business outcomes. RE/MAX agents love the brand. Place the RE/MAX balloon next to your name and instantly tap into incredible brand awareness, trust and reputation. The RE/MAX brand opens doors to more potential clients — and more potential business. The industry's No. 1 and easiest-to-access training. Superior delivery of leads - without the fees everybody else is charging. More than $1 billion spent annually promoting you - the agent. The RE/MAX name is visible within the community beyond traditional advertising venues such as yard signs and television commercials. RE/MAX is increasingly associated with sports, entertainment and other community programs. Where Do YOU Want To Be? RE/MAX Commercial Practitioners have access to industry–leading tools, training and resources — along with the extensive reach of the global RE/MAX referral network. And it’s all backed by the power and resources of one of the most recognized brands in residential real estate. All product groups represented – industrial, land, hospitality, multi-family, etc. RE/MAX offers an extensive amount of tools and products for their agents to become as successful as possible. With RE/MAX, you receive more than training and education; you gain access to complete agent development. Blast Off Your Business with RE/MAX Whatcom County, Inc.
Or you can contact our corporate office at 1.800.723.1313.